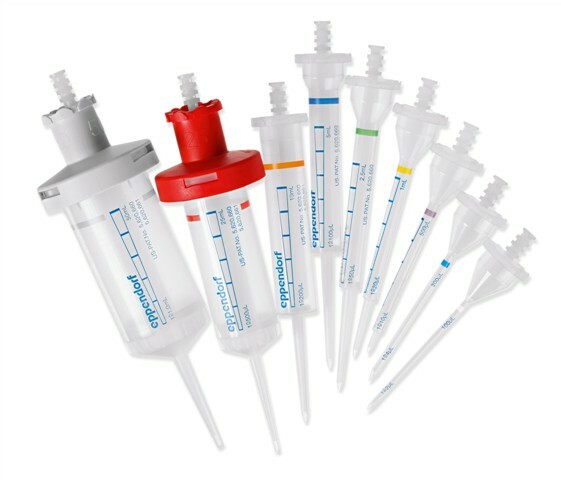 The Eppendorf Combitips have been completely redesigned and optimized so that they are capable of meeting the increased requirements of a modern laboratory to a greater extent than ever before. The result is the Combitips advanced®. As they offer a wide variety of advantages in comparison with the Combitips plus, we talk about the 360° Evolution! The Combitips advanced replace the Combitips plus. The Combitips advanced also function according to the positive displacement principle. Thus they always dispense the correct desired volume independently of the density of the liquid and its flow characteristics (e.g. increased vapor pressure or increased viscosity). Working with radioactive, aggressive, or toxic materials also becomes safer due to the hermetically sealed piston preventing aerosol contamination. After dispensing with the Multipette, just eject the Combitips advanced and dispose of. There are no threads in EPPENDORF Combitips advanced Reviews at this time.